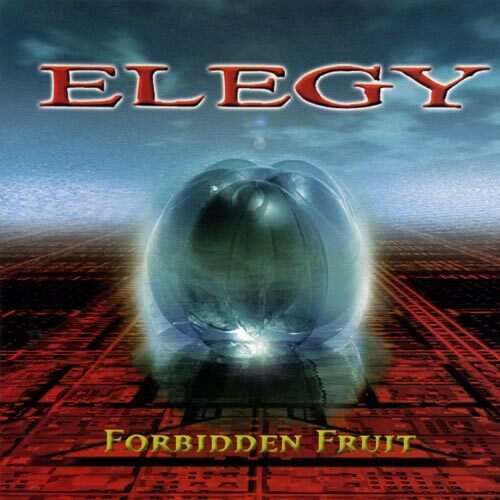 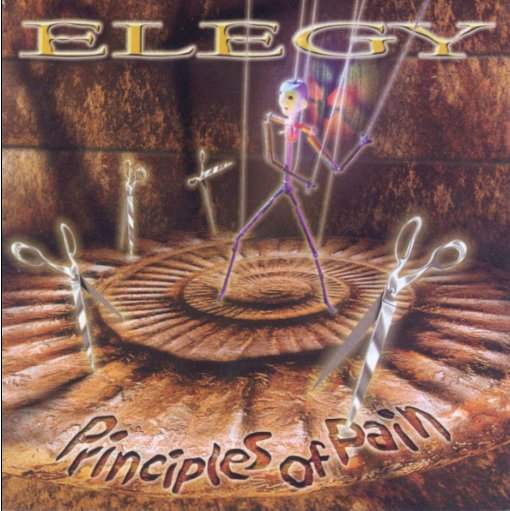 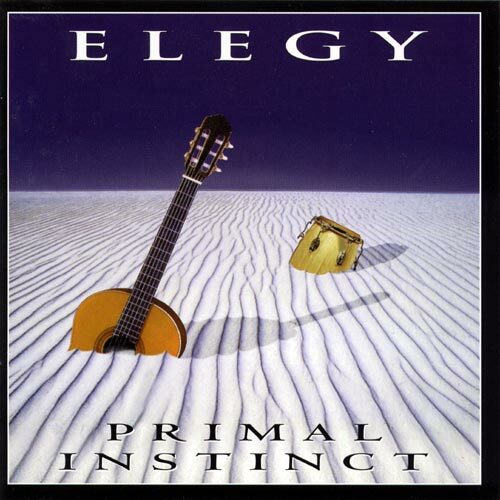 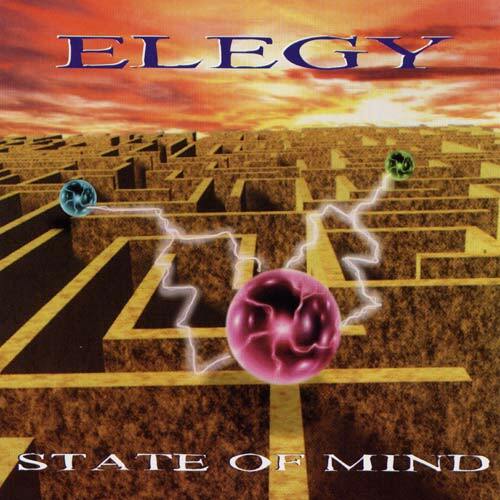 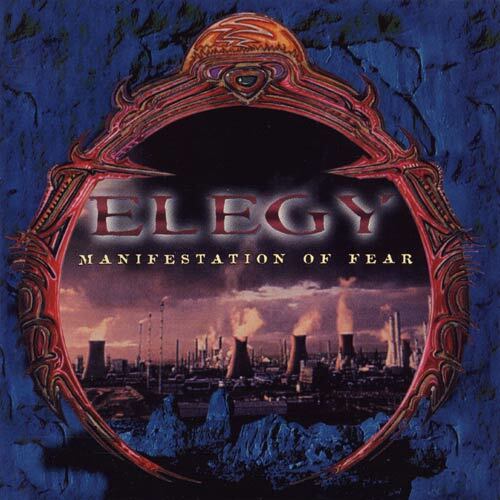 Elegy are a progressive metal/power metal band from the Netherlands. 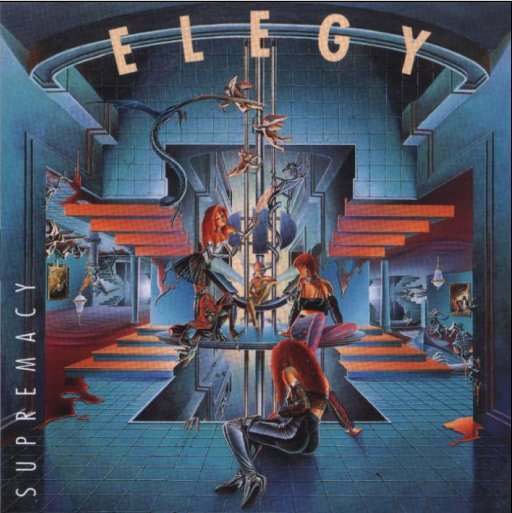 They formed in 1986. 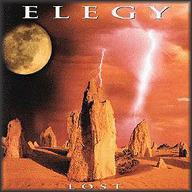 Finaly, there's a magazine named Elegy that releases compilation CD's, mistagged with "Elegy" in the Artist's name.